Paws For Fun In The Sun! One of the greatest Aussie traditions is having a summer BBQ and a water party in our great sunburned country. 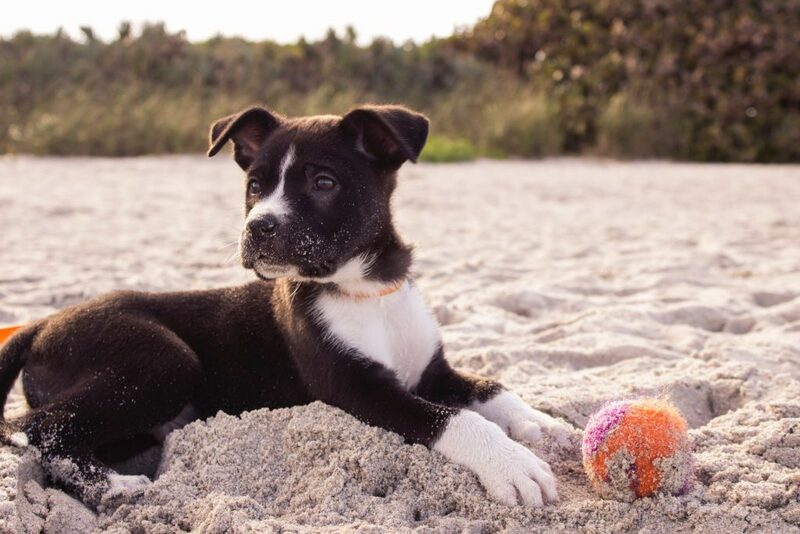 As a member of the family, your pets will likely be there enjoying some fun in the sun with you, however it is important to be aware of the potential risks to avoid injury or illness during those lazy summer afternoons. As with all get togethers, there is a risk that your pet may eat something they are not supposed to, several sausages or a kebab off the BBQ or perhaps some handed about chocolate. Cooked bones are another big hazard that can have catastrophic consequences. It is important to be vigilant about these dangers and ensure they don’t end up being fed to your dog. Along the food line, pancreatitis is a condition which can be brought on by consuming high-fat foods. Human food scraps, especially with fat attached, are not dog food, and can not only make them very sick, but can be fatal in severe cases. When hanging by the pool, lake or river, consider popping a well fitted life jacket on your dog to help prevent drowning. Sounds odd, but not all dogs have perfected their doggie paddle and need to be kept under supervision whilst near water. Simply being outside presents the danger of over heating. During the current heatwave, all pet owners should be acutely aware of the risks of heat stress in their pets, however some breeds with squashed noses, need particular attention. Breeds such as Bulldogs and Pugs find panting difficult due to the structure of their face, so keeping cool is a struggle. Keeping these pets inside (never in the car) and regularly replenishing their water is recommended. Consider a gel cool mat to provide a refreshing retreat for your pet and perhaps a small ice block to cool down a hot tongue. It’s important not to overdo the ice, especially in a situation where you suspect overheating in your pet. Bringing body temperature down gradually with cool water soaked towels and fanning is the safest way to cool off your pet, whilst you call your vet for advice. Keeping all of the above in mind, enjoy the remainder of the summer season with your furry friend!